A Russian regional court will determine the future of one of the country’s most influential opposition figures on Wednesday. 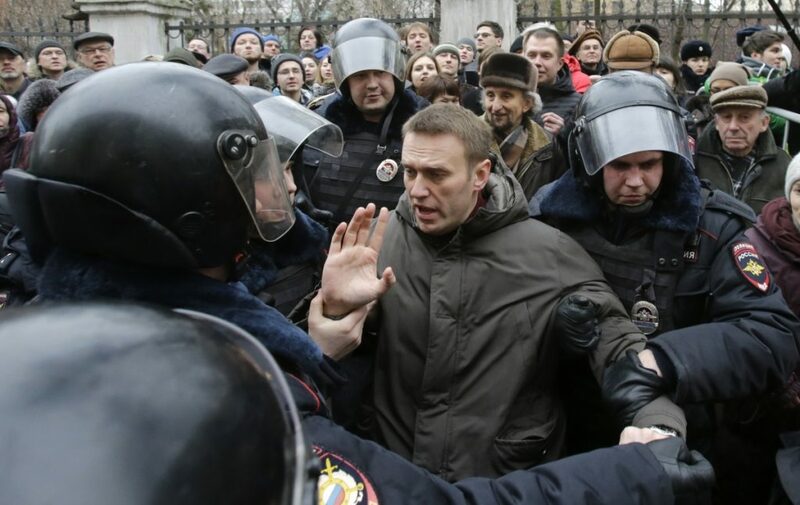 Alexei Navalny, an outspoken critic of Vladimir Putin and his United Russia party, has gained worldwide attention for leading large anti-corruption protests against the president and his comrades, who he infamously labelled a “party of crooks and thieves”. The 39-year-old has been detained numerous times by authorities, notably in 2012 on charges of embezzling funds from a state-owned timber company. In 2013, Navalny was tried and convicted on these charges but Russia’s Supreme Court overturned that ruling in November, ordering a retrial which will come to a close on Wednesday. If convicted again, the influential opposition leader won’t be able to contest the 2018 presidential election – a boon for Mr Putin. If history is anything to go by, prosecutors will receive the five-year suspended sentence they’ve requested, forcing Mr Navalny to reconsider his political ambitions.